Tobias Leenaert is a longtime speaker, trainer, and strategist. He is also the co-founder of the Belgian organization EVA (Ethical Vegetarian Alternative), the first vegetarian/vegan organization to receive structural funding from a national government. 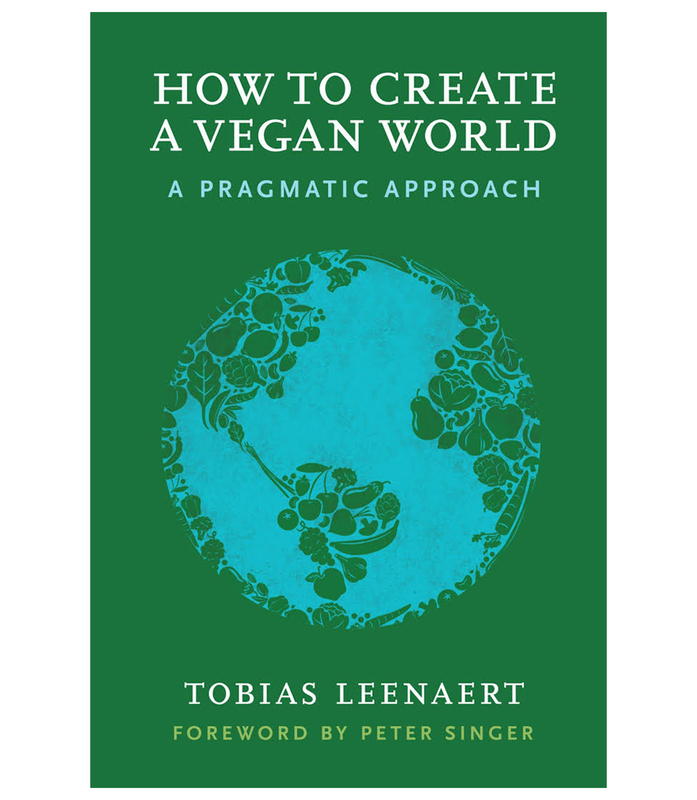 Under Tobias’ management, EVA launched a successful campaign that resulted with the city of Ghent becoming the first city ever to officially support a weekly vegetarian day. Tobias gives animal advocacy trainings worldwide together with Melanie Joy, for the Center of Effective Vegan Advocacy (CEVA). He is also co-founder of ProVeg, an international pro-vegan organization with the mission to reduce the global consumption of animals by 50 percent by the year 2040. Tobias lives in Ghent, Belgium, with his partner, two dogs, and six cats.